We’ve posted some new classes over on the Little Flower School site. There’s just one spot left in our Urn Mechanics class taking place at World’s End Farm September 1st. 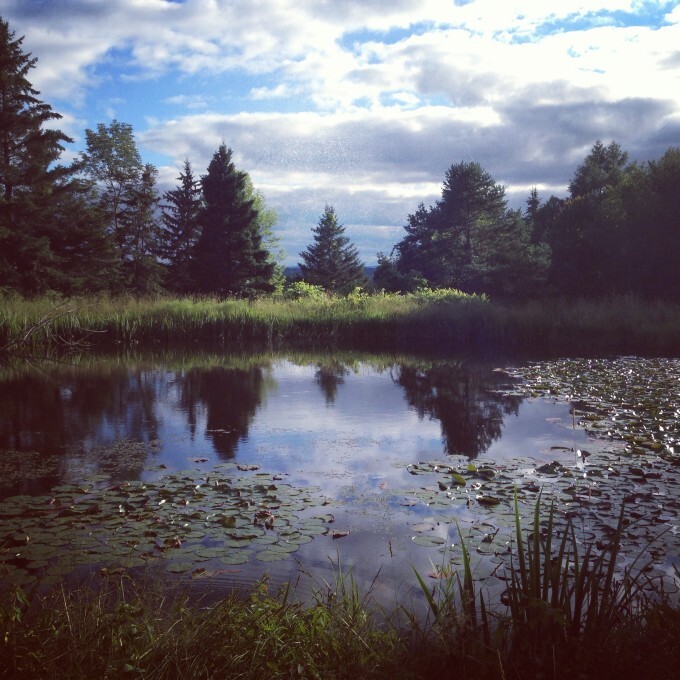 (photo above is the beautiful pond at World’s End). There are a couple spots in our Dahlia Workshop taking place at the Wythe hotel September 14th. For more info and registration go here.